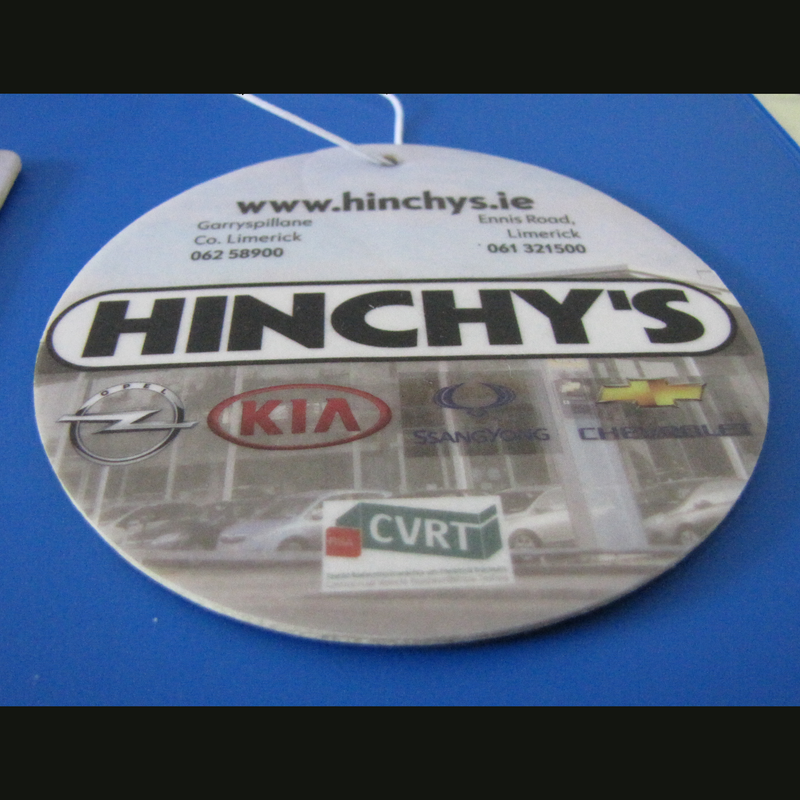 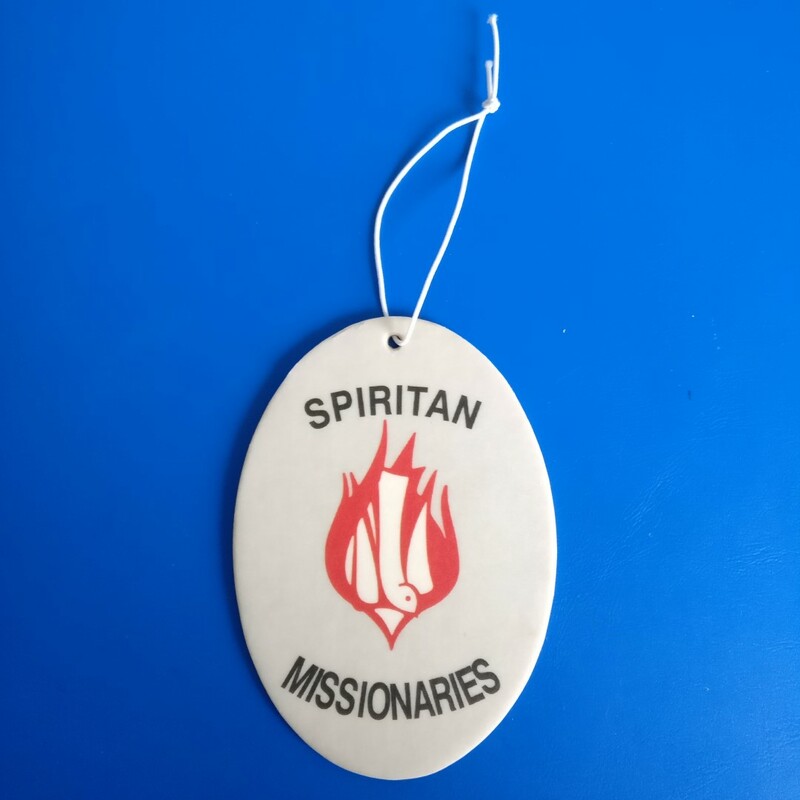 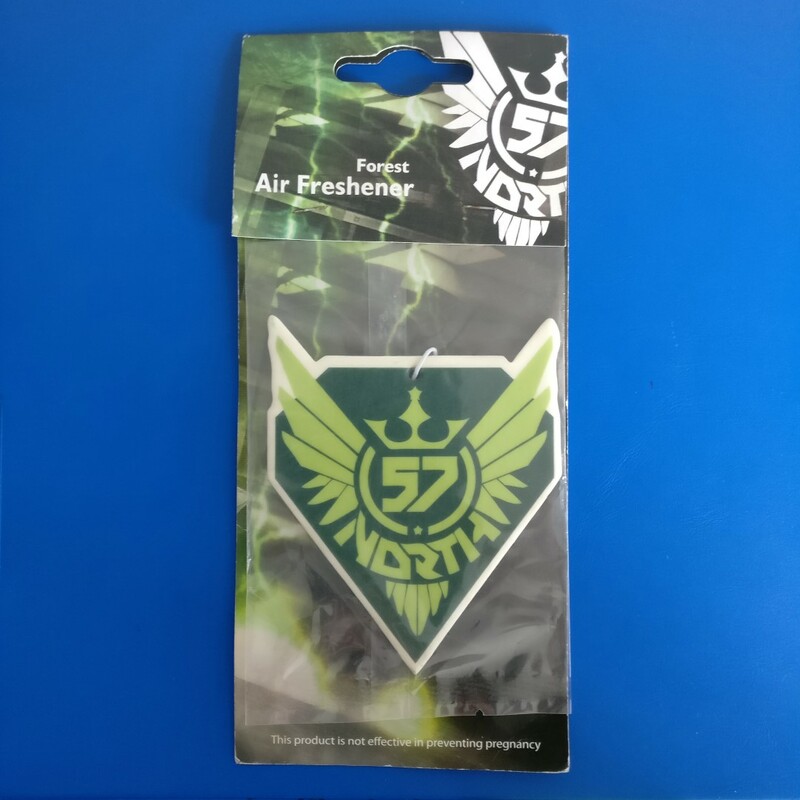 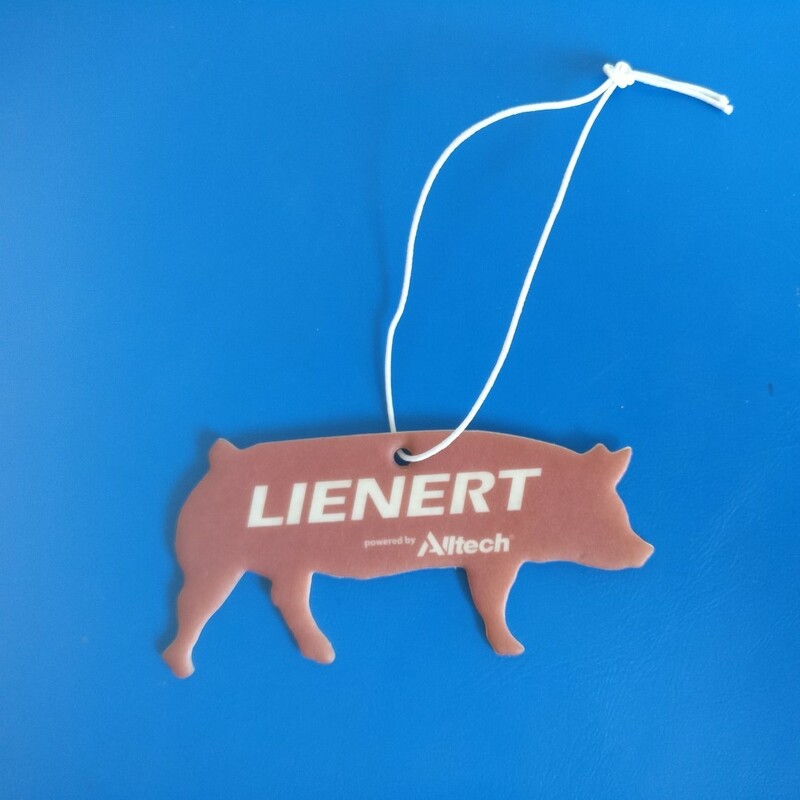 Individually wrapped air fresheners, printed in full colour. Available in any shape or design. 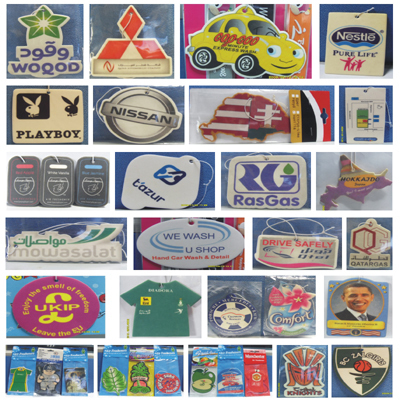 Various scents available (See Below). 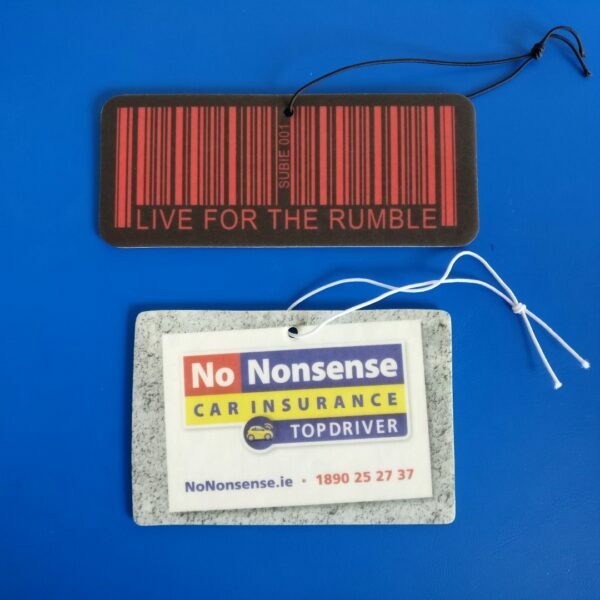 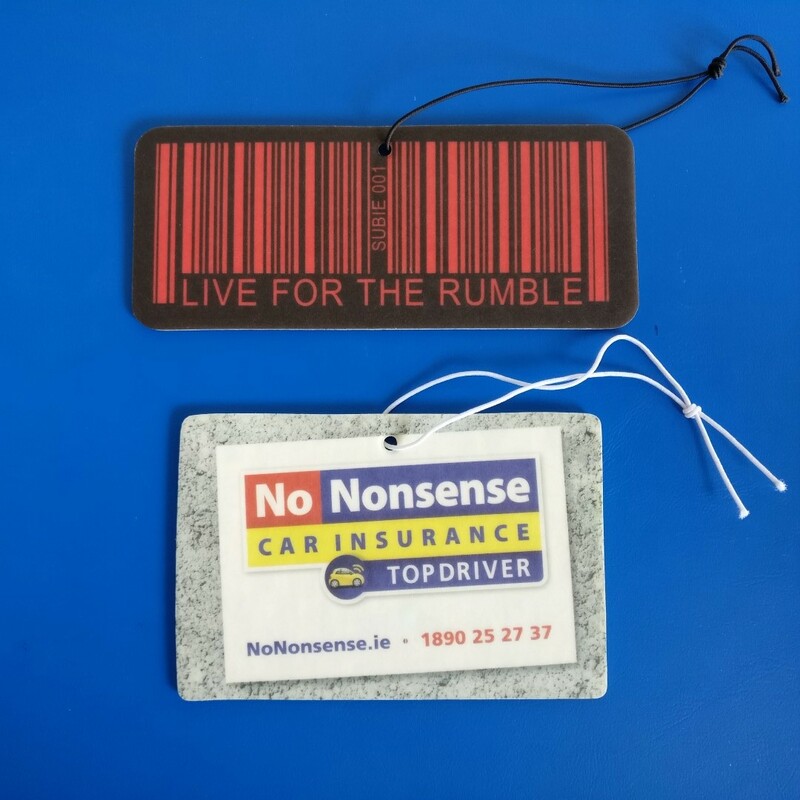 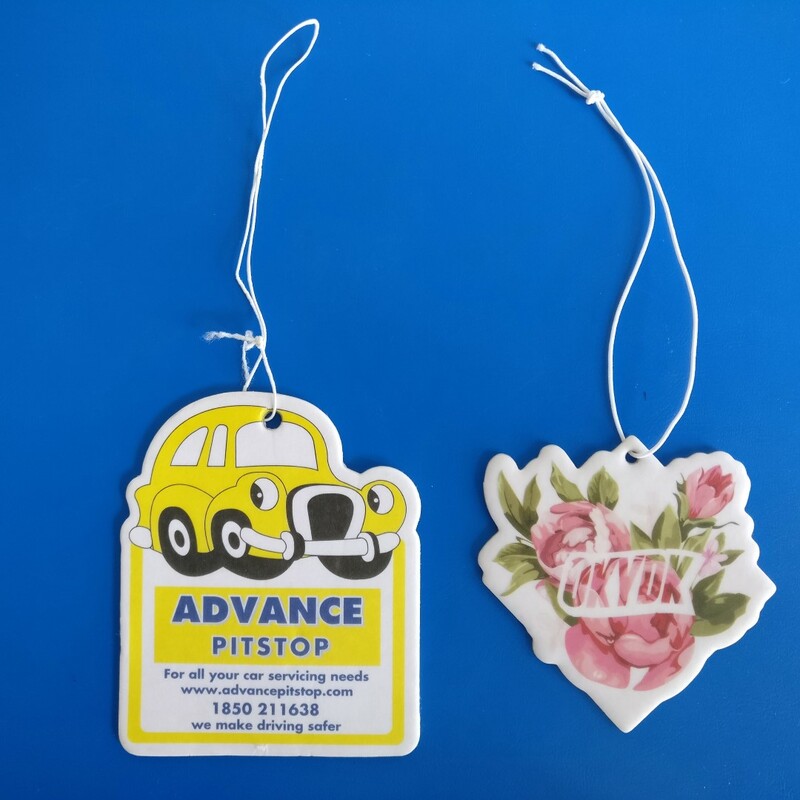 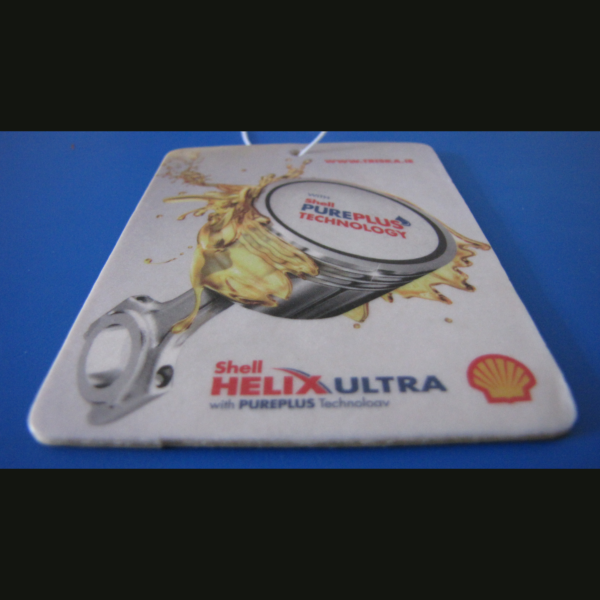 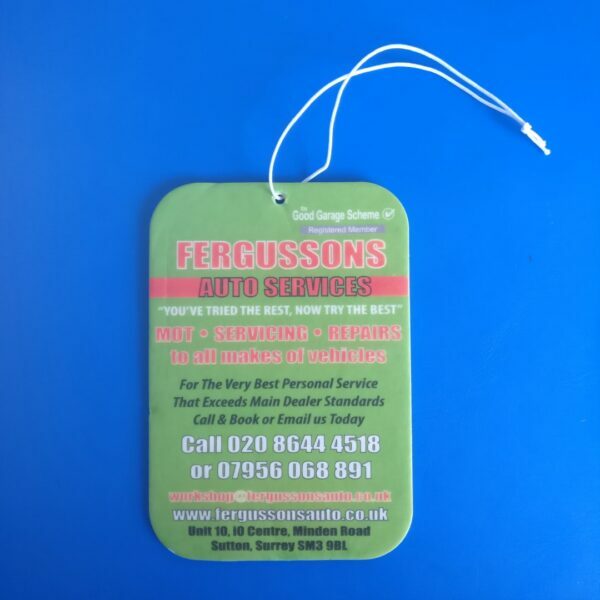 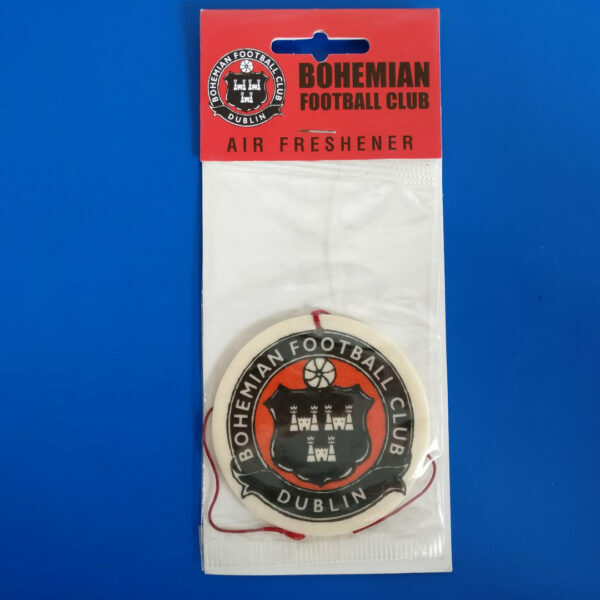 Individually wrapped air fresheners, printed in full colour on both sides. 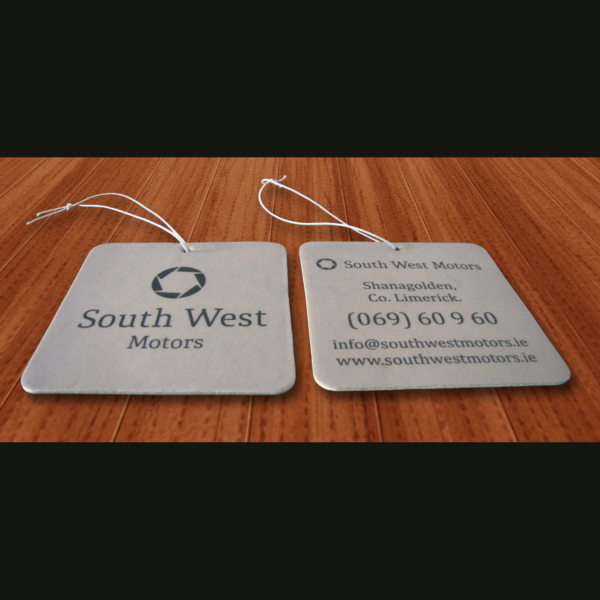 Available in any shape or design. Various scents available. New Car smell, Citrus, Lemon, Mango, Cherry, Orange, Peach, Apple, Green Apple, Watermelon, Cinnamon, Coconut, Pineapple, Grapefruit, Strawberry, Pina Colada, Berry, Jasmine, Lavender, Rose, Vanilla, Lilac, Mint, Green Tea, Wild Flower, Flower Fresh, Ginger, Pine, Leather, Black Ice, Spring, Summery, Ocean, CK1, Pleasure, Sport, Forest, Coffee, Chocolate, Bubble Gum, Fresh Linen, Washing Powder.